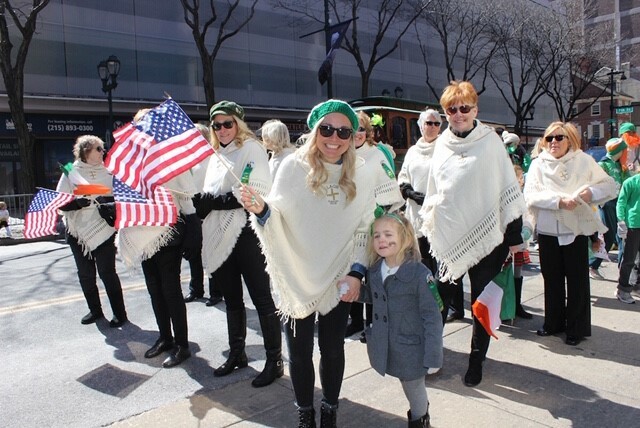 Philadelphia Saint Patrick's Day Observance Association Proudly Announces Congratulations to Trip to Ireland Winner Lindsay Straub ! 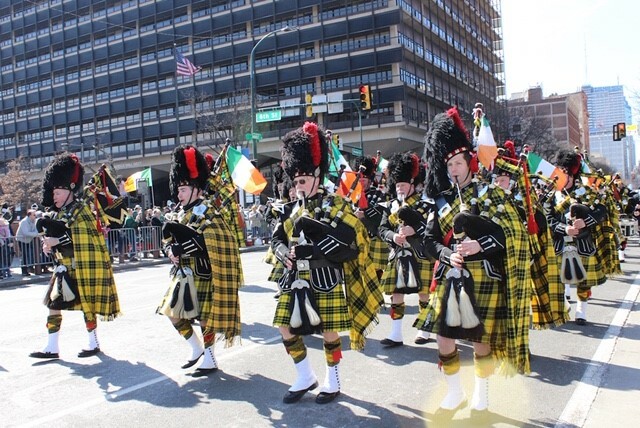 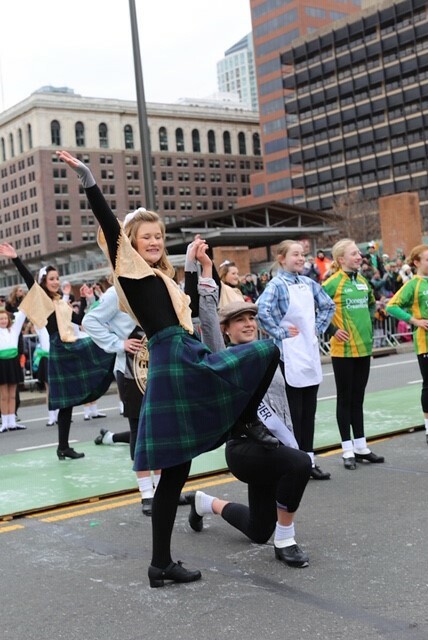 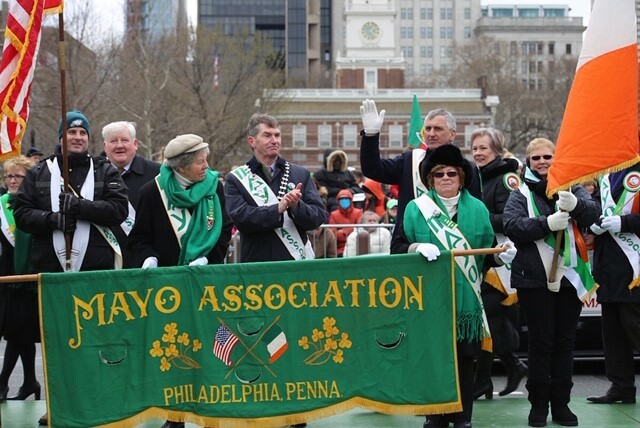 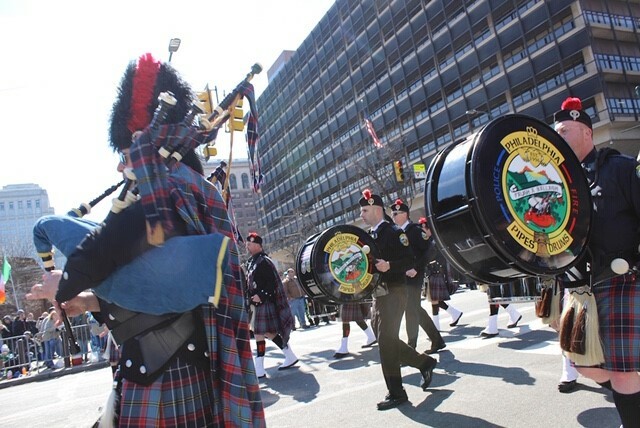 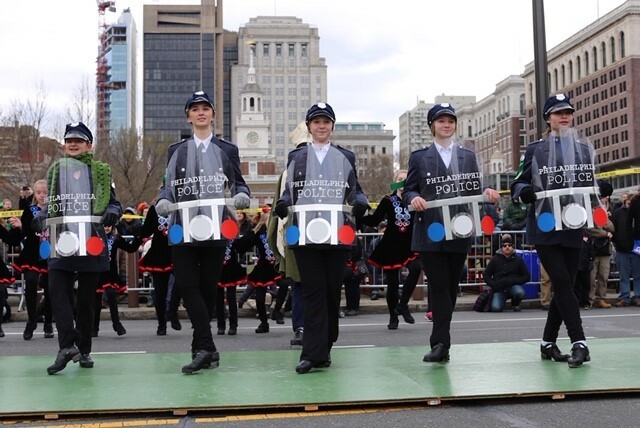 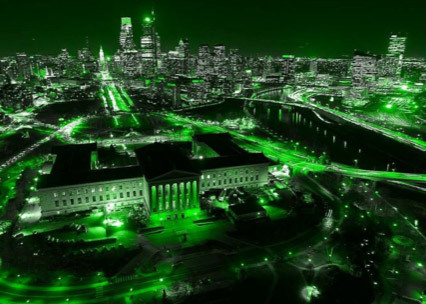 Thank you for your continued support and participation with the Philadelphia St. Patrick�s Day Parade. 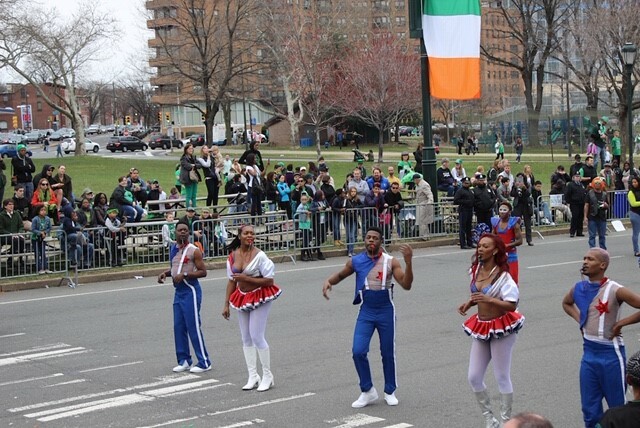 Without you, the parade wouldn�t exist. 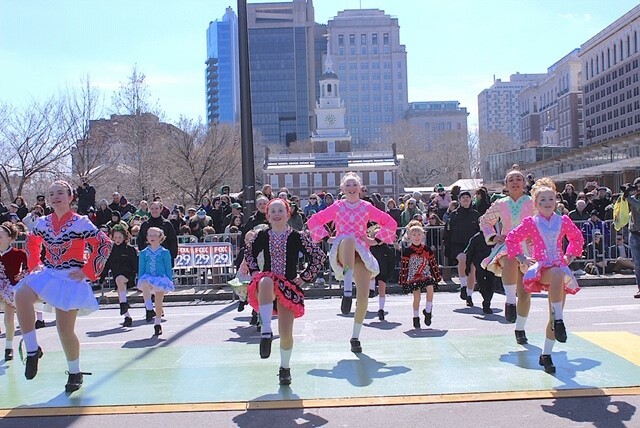 We look forward to celebrating with you in 2020 our 250th ! 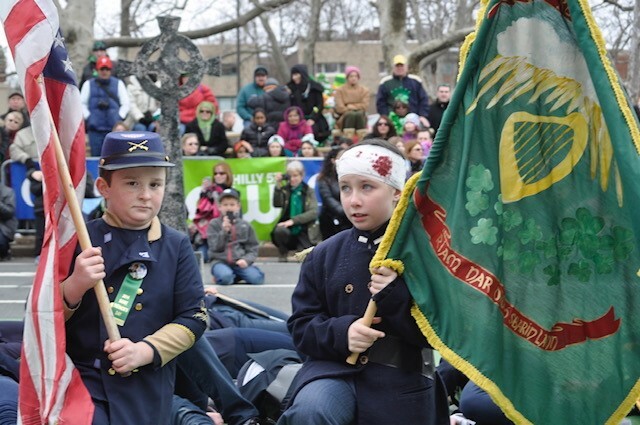 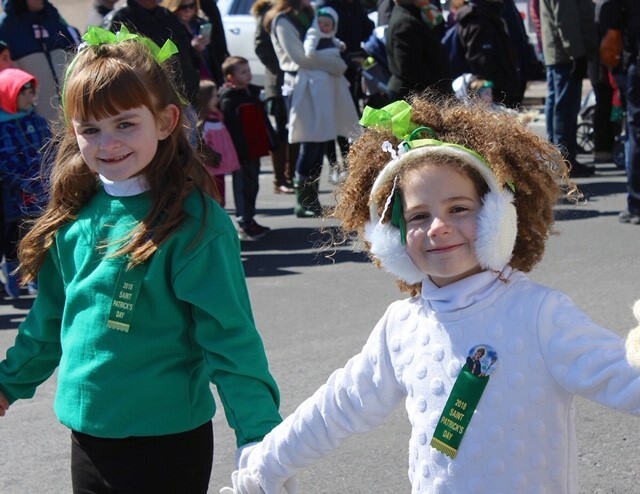 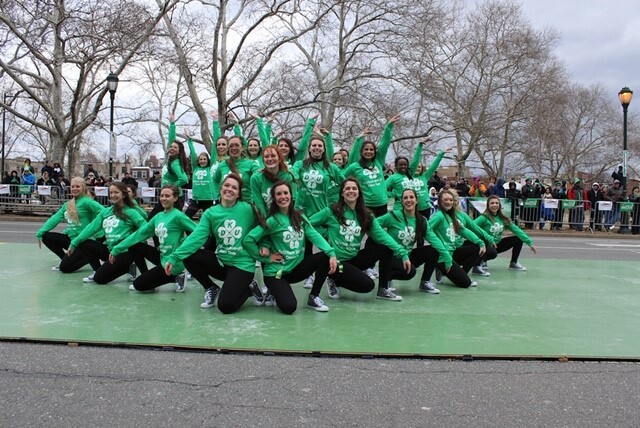 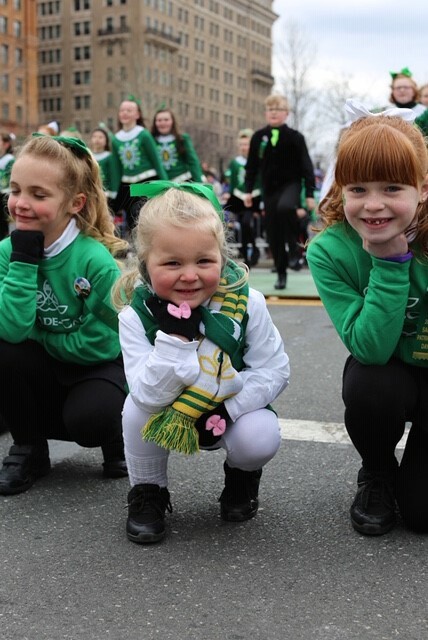 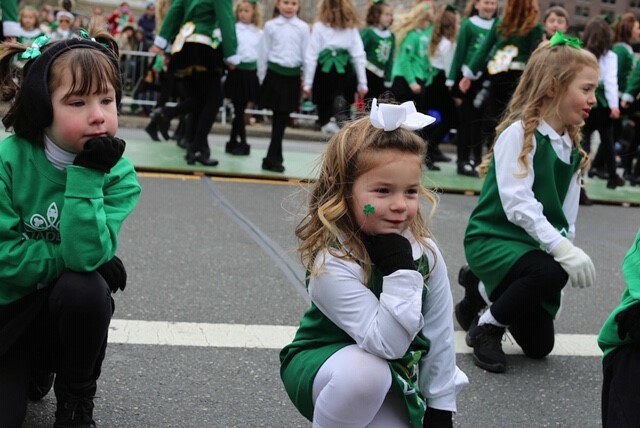 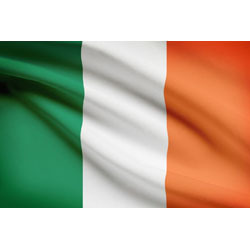 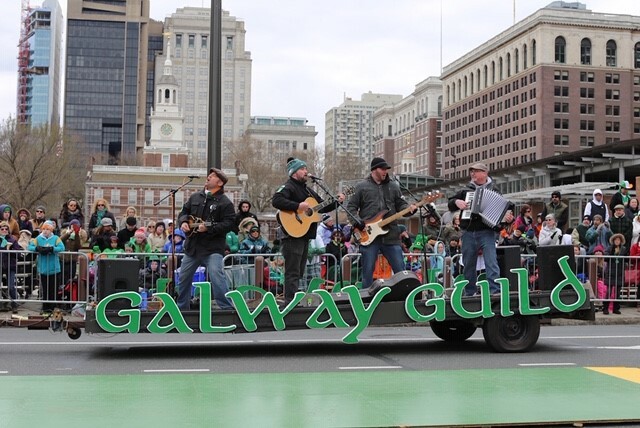 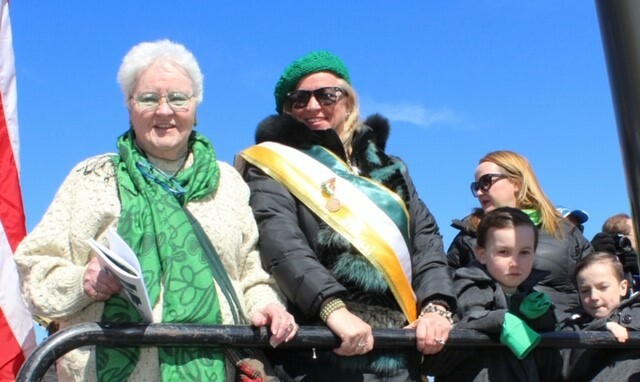 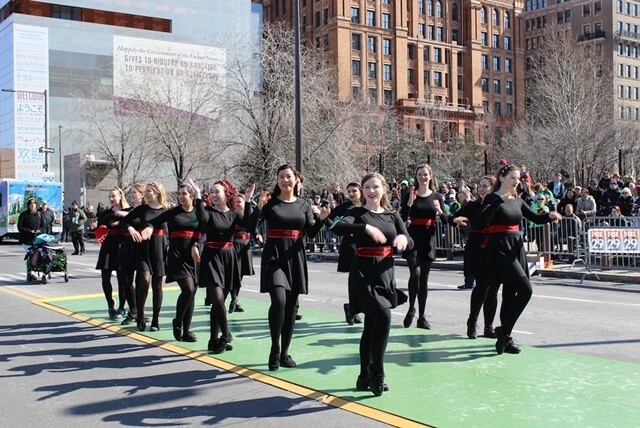 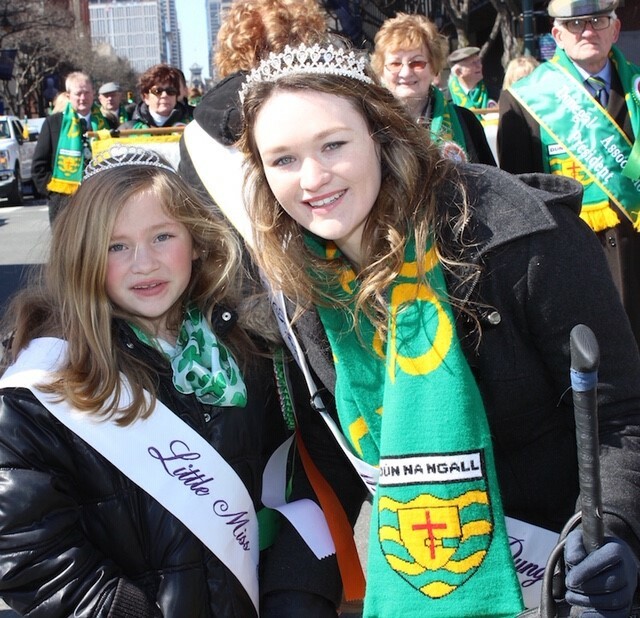 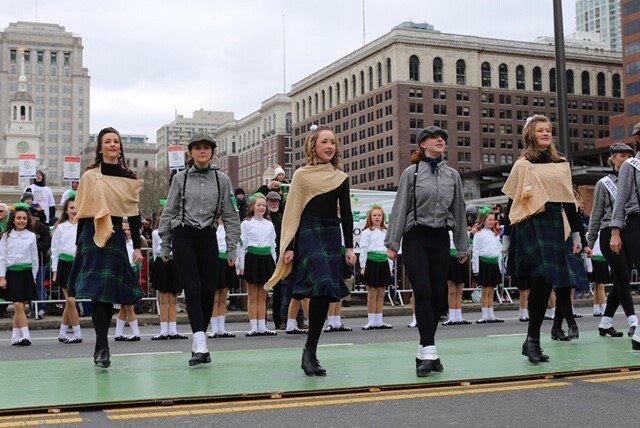 The parade will be on March 15, 2020, not on St. Patrick�s Day March 17th. 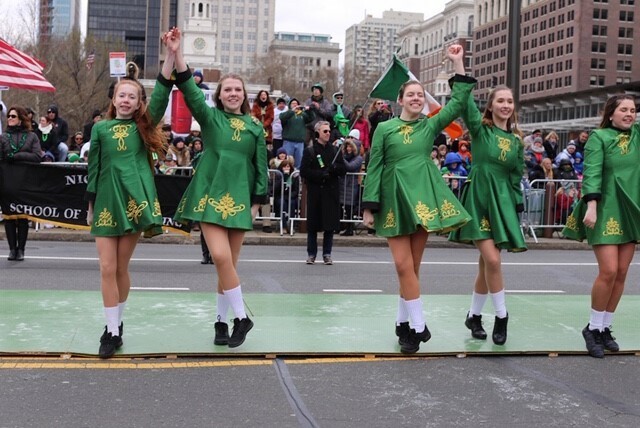 THE 2020 PARADE IS CLOSED TO ALL NEW PARTICIPANTS AS OF DECEMBER 30.